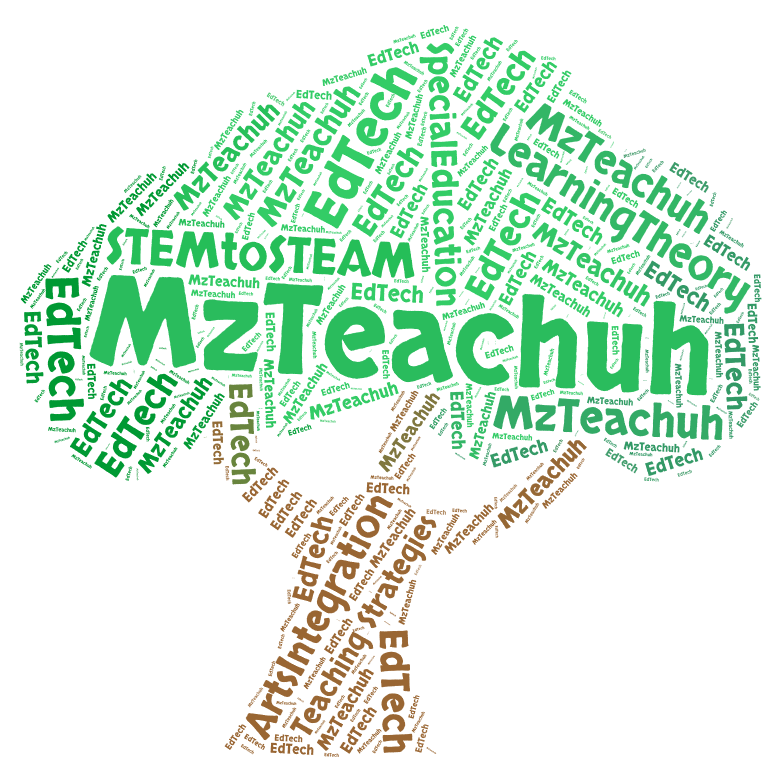 MzTeachuh: Sign Up for MzTeachuh's RSS Feed and Email! Delivered right to your homepage or email--it is a privilege to serve you. 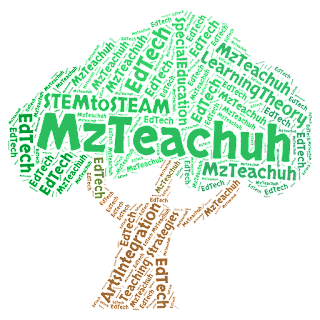 You can sign up right under the badge for the Teach 100.